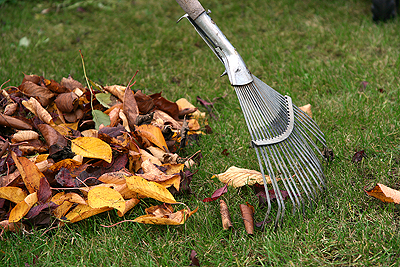 Are you a senior community member needing help with outside spring cleanup? We are accepting requests through April 26th. 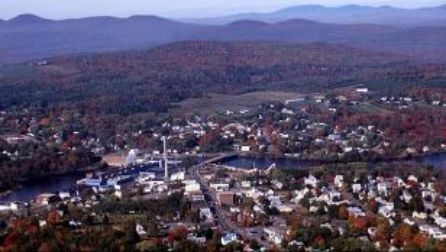 Madison, Maine is located in Somerset County on the banks of the Kennebec River. 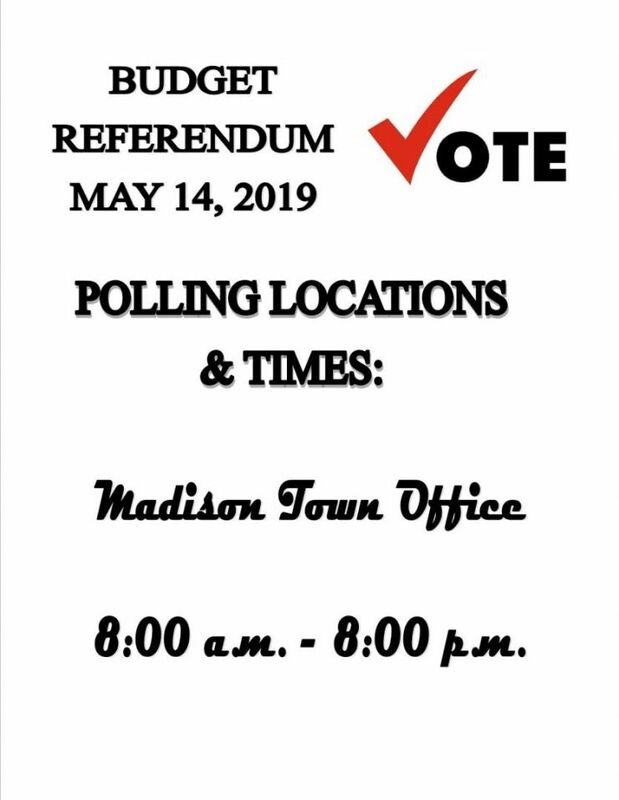 Madison is a small community within easy traveling distance to Waterville (22 miles to the south), Farmington (19 miles to the west), and Augusta, the capital of Maine (39 miles to the south). Homes are affordable, community involvement is exceptional, and education is priceless! 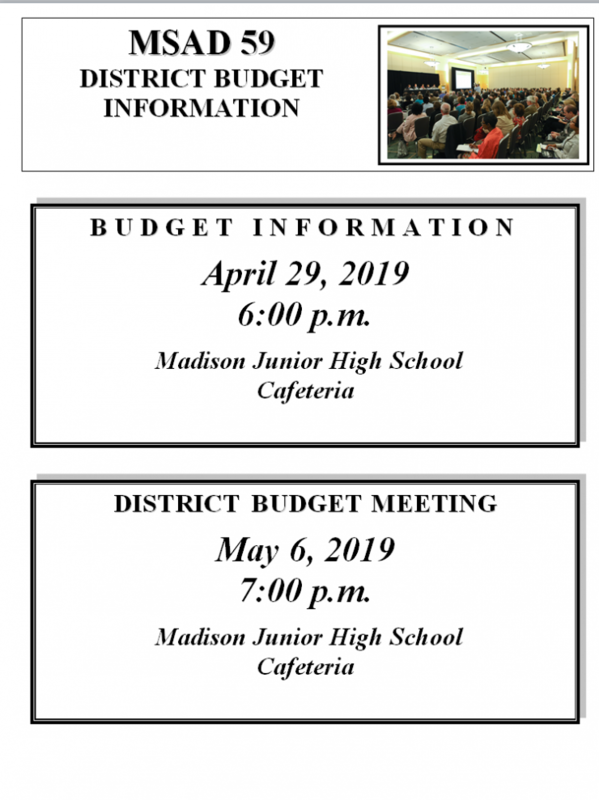 Madison Elementary–grades Pre K – 4, Madison Junior High – grades 5-8, and Madison Area Memorial High School – grades 9-12. The staff is committed to providing personalized and meaningful educational opportunities for all students in the district, and the extra and co-curricular opportunities for all ages are second to none. 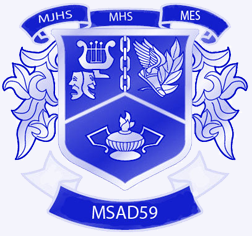 I hope that the information on this new website will better acquaint you with MSAD59 programs, activities, and personnel.